The Pectus coordinator Jackie Hurley was outstanding and with us from beginning to end. It was because of her that we found this incredible team. She helped us through the entire process and our case was a difficult case because my son was a failed and complicated Nuss procedure from another hospital. The entire surgical team was superb from pain management to all of our nurses. I highly recommend Phoenix Children's Hospital to anyone seeking care for themselves or their child for any chest wall abnormalities . 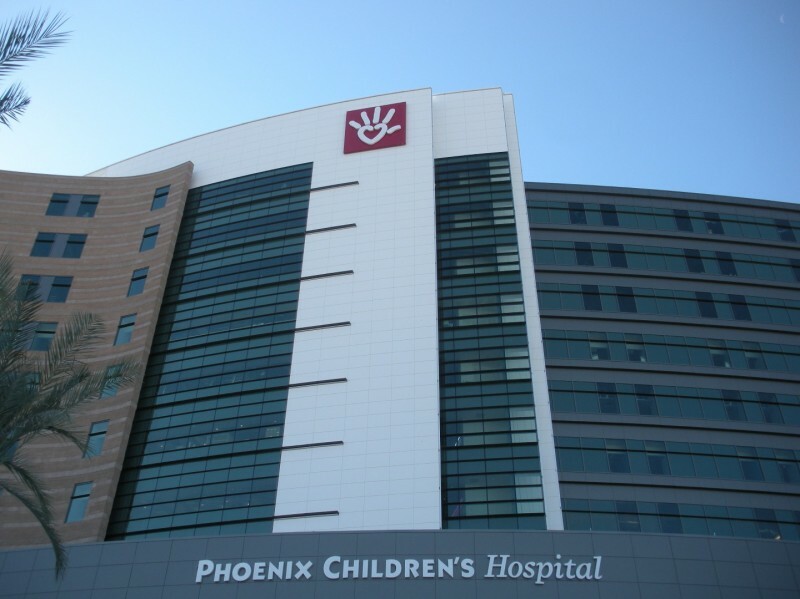 I had the nuss procedure performed by Dr. Jaroszewski on June 2 at the Phoenix Children's Hospital. The procedure went perfect and I am very pleased with the results. 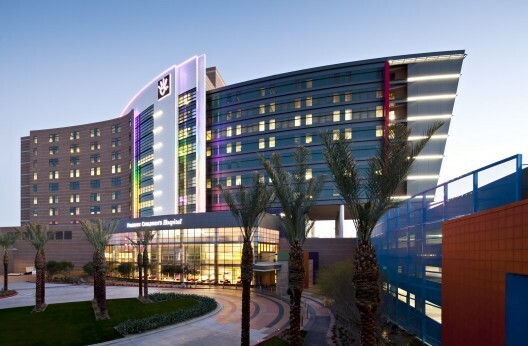 Not only is Dr. J a great surgeon, but the care team on the eighth floor was equally great. They were always there when I needed them and did a fantastic job at controlling my pain. I very rarely experienced a pain level above a two. The team was friendly and made feel at home by conversing with me and offering tips and advice. They always knew where I was at as far as my medicine. They also knew all my goals and helped me to accomplish them. Everyone that assisted me in my operation and recovery were always extremely professional and seemed very experienced. 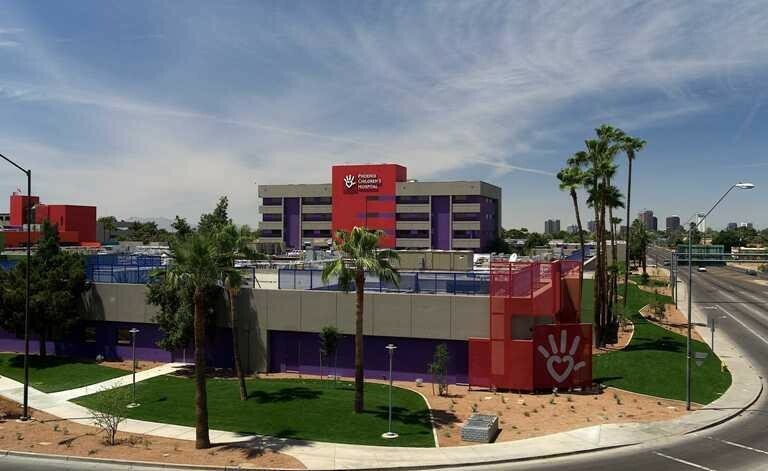 My experience at the Phoenix Children's Hospital was a great one and I would recommend it to anyone. Thanks for taking such good care of me.